Tony Stark’s Iron Man could very well be set to play a key role in bringing the Civil War storyline from Marvel’s comic books to the big screen — and trigger the start of a new phase of movies from Marvel Studios. The actor is in final negotiations to play the billionaire in the yet-to-be-titled third installment, which is slated to begin production in the spring for a May 6, 2016, release, according to sources close to the discussions. 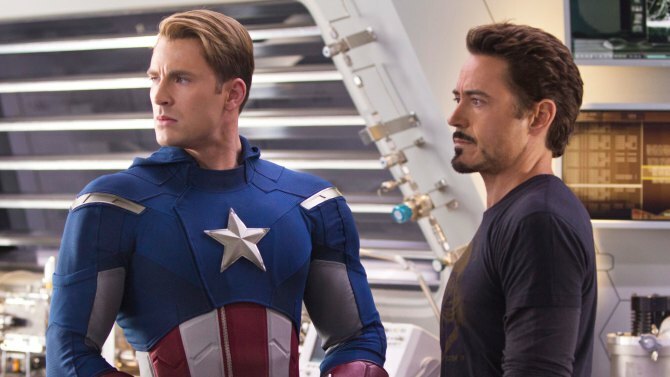 Downey suits up as the superhero in next summer’s The Avengers: Age of Ultron as part of a previous deal that also calls for him to reprise his role in The Avengers 3. ← It’s morphin’ time… obviously.